Earnings from EzMall can be redeemed as vouchers or in Bank account. 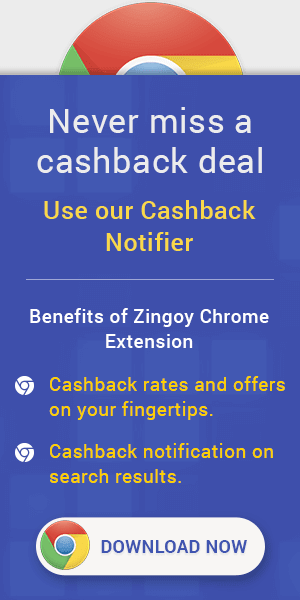 EZMall Cashback Offers & Coupons : Now buy Home Appliances from Iron, Room Heater, Sewing Machine, Vaccum Cleaner, Water Purifier, Air Coolers, etc. Shop from Electric Kettle, Electric Tandoor, Food Warmer, OTG, Sandwich Maker, Food Processor, Mixer, Juicer, Grinder, Air Fryer, Deep Fryer, Hand Blender, Snacks maker, Griller, Cotton Candy Maker, etc. Now get Upto 80% Off on Men's Footwear at EZMall from top brands & save more. Shop from Casual Shoes, Formal Shoes, Sports Shoes, Boots, Sandals and more. Now get Upto 80% Off on Men's Bottom Wear at EZMall and save more. Shop from Jeans, Trousers and more at best price. Now get Upto 80% Off on Men's Top Wear from top brands at EZMall. Shop from wide range of products at best price. Now get Upto 70% Off on Beauty & Personal Care Products at EZMall. Shop from wide range of products at best price. Now Get Upto 80% Off on Women Jewellery at EZMall. Shop from wide collections of Jewellery, Artificial Jewellery, Precious Jewellery and more at best price. Now get Upto 80% Off on Women Western Wear at EZMall. Shop from T Shirts, Tops & Shirts, Palazzo, Dresses, Denim and more. EZMall Cashback Codes : Get upto 80% Off on Women Ethnic Wear. Shop from Kurtas & Suits, Dress Material, Sarees & Blouses and more from top brands at best price. EZMall Cashback Promo Offers : Buy Health Appliances from BP Monitor, Weighing Scale, Body Massager, Foot Massager, Health Essential Kit, Smart band and more. EZMall Cashback Sale : Buy Electronics from Printer & Scanner, Mobiles, Educational Learning and much more from top brands & get up to 40% discount. Ez Mall Cashback Coupons : Now get Upto 70% Off on Furnishings & Furniture. Shop from Bed Linen, Furniture and more at best price. Now get Upto 60% Off on Home Improvement Products. Shop from Sweepers & Mops, Bathroom Accessory Set, Cleaners, Home Storage & Organising and more. Now get Upto 70% Off on Kitchen & Dining. Shop from Kitchen & Dining, Cookware & Serveware, Dinnerware, Kitchen Tools and more.